When elaborating this lemon milled cells, we process and mash the whole lemon cells. Working in this way, we obtain a lemon product whose acidity is between 3.5 and 6.0 and its Brix level is 7.0-9.5. 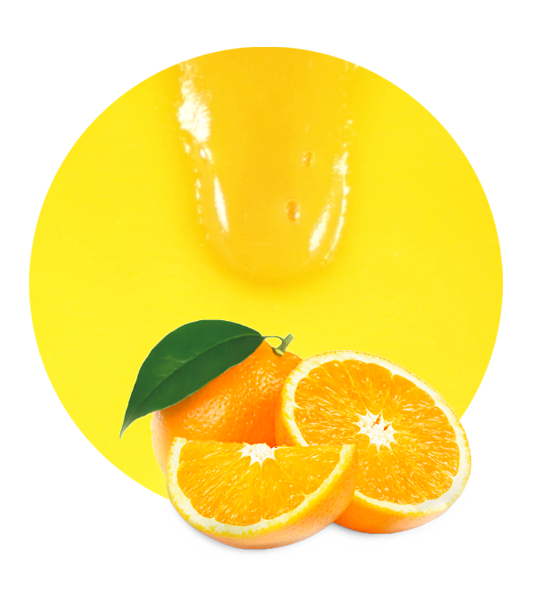 The high quality and the great taste of our lemon milled cells are caused by several factors. First of all, we collect our lemons from croplands in southeastern Spain. 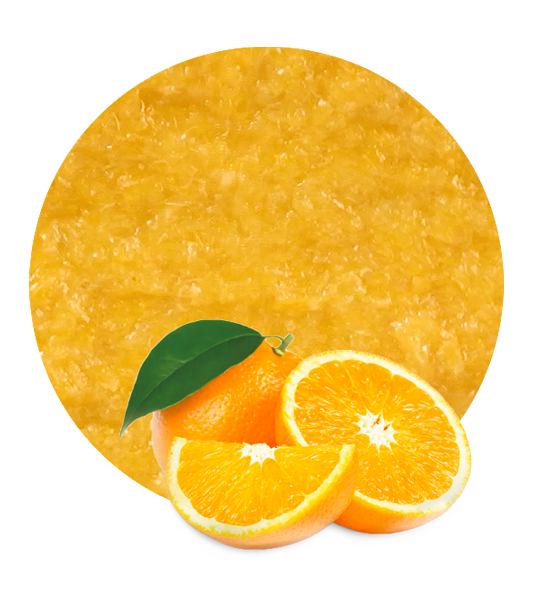 This region is famous for its traditional citrus production and here is possible to find the best raw materials. Secondly, we are located in this area, close to the lemon croplands. Thanks to this strategic position, we reduce to a minimum the time elapsed between the harvesting and the processing. Third, we work in the most appropriate facilities for fruit processing and the latest technology. Finally, we have long experience in elaborating processed fruit products. 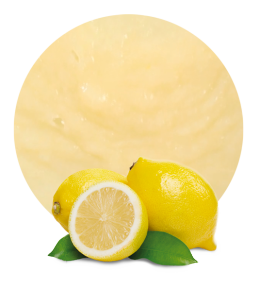 Due to all these facts, our lemon milled cells is a great product that always exceeds our clients’ expectations. Lemon is well known as a vitamin C source. Indeed, eating or drinking lemon or products rich in lemon is one of the best way to take vitamin C (88% of lemon’s vitamins are vitamin C). However, lemons are also rich in dietary fiber, potassium and iron. This composition results in a lot of health benefits, such as a lower risk of having arthritis, obesity, heart diseases, cancer, etc. As stated previously, we have accumulated a wealth of experience in the processed fruit market (we are suppliers and manufacturers for more than 50 years). Therefore, we know how to find the best logistic solutions to meet our clients’ needs: we can tailor our pricing, timing, packaging, shipping, etc. This personalized service has helped us to build long-term relations with our clients. Contact us and find out why we are one of the top companies in the processed fruit and vegetable industry.